With renewed enthusiasm for all things Roman. 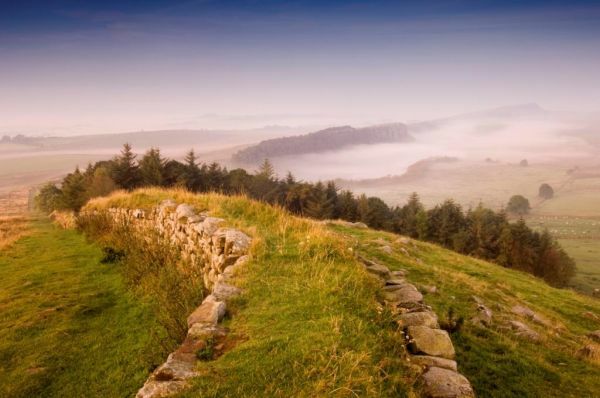 Harry Seddon returns to Hadrian's Wall. Although very close to Vindolanda The Sill is nothing to do with the Romans, it is all about nature and the environment. There’s an area devoted to the fabulous Northumberland Dark Sky, another about the local environment, and lots of information is available. Home of Britain's 'Top Treasure' - the Vindolanda Writing Tablets. Vindolanda is one of Europe's most important archaeological sites, with live excavations taking place every year and an award winning museum.